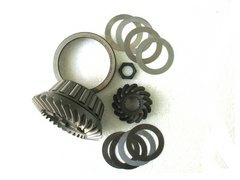 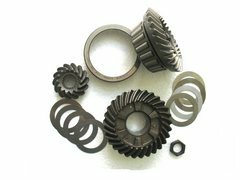 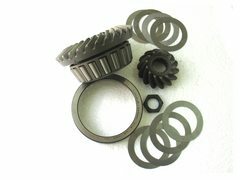 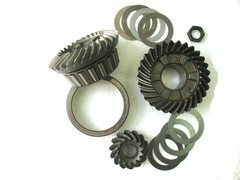 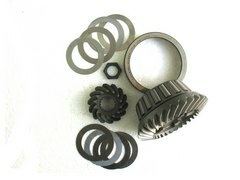 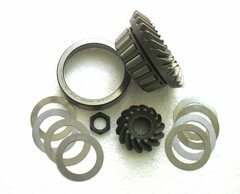 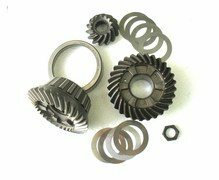 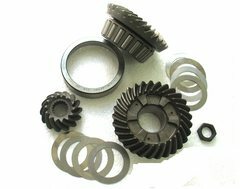 All sets come with the forward gear bearing, all shims and pinion nut. 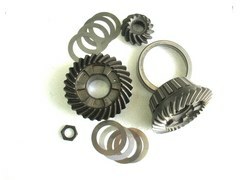 Pinion and forward included in all sets, along with reverse where noted. 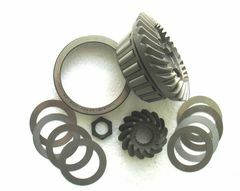 P/N 11452. 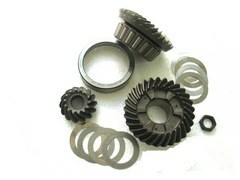 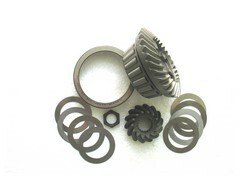 Gear set with forward bearing for L4 4 cylinder, 40 - 50 hp (1980 - up).